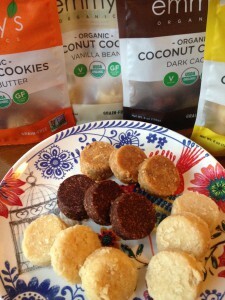 I am always on the lookout for a healthier treat for my family, and these little bites of organic goodness definitely fit the bill! I have seen Emmy’s Organics Coconut Cookies tucked in the bins at Starbucks and have always wanted to give them a try… so when asked to try all 4 of their delicious flavors, I jumped at the chance! 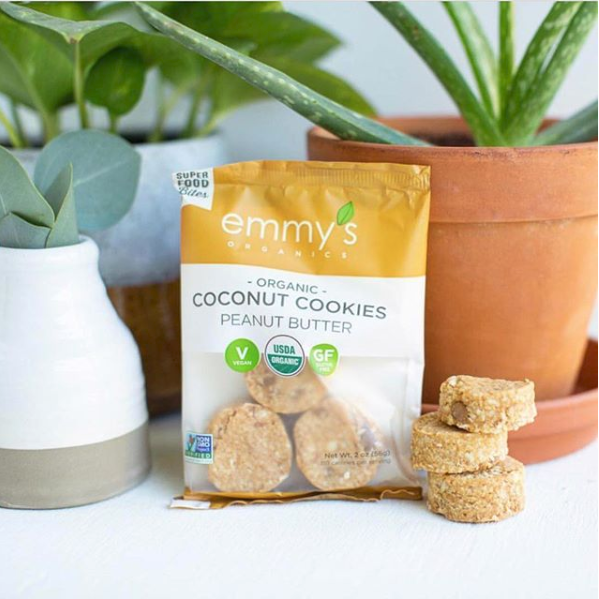 Emmy’s Organics Coconut Cookies are made with clean, organic ingredients like fair trade cocoa powder, and contain zero artificial ingredients or coloring! 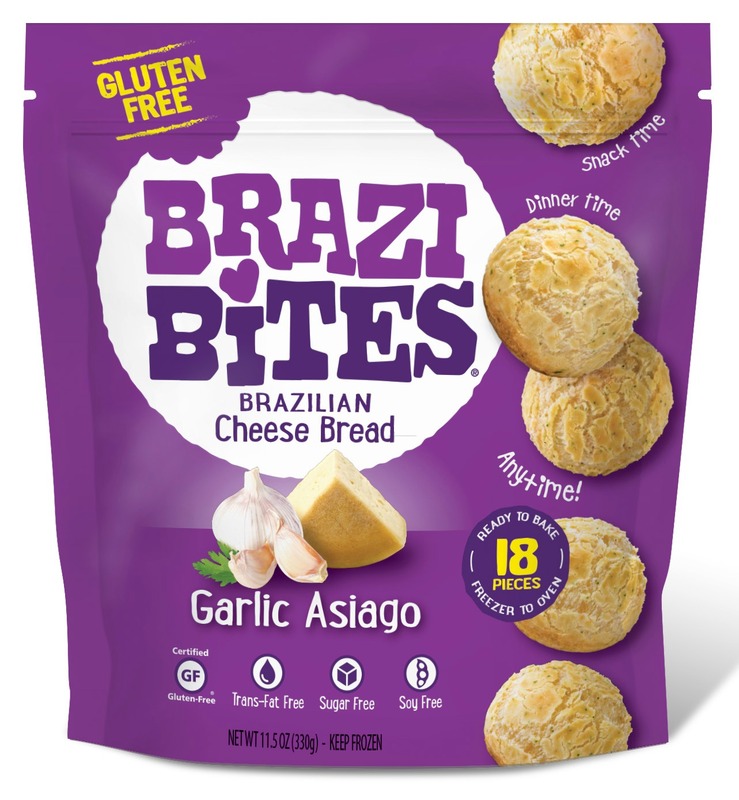 They are certified USDA organic, non-GMO, gluten-free, soy-free, vegan and paleo-friendly, making them an ideal little snack! Available in flavors like Dark Cacao, Peanut Butter, Chocolate Chip, Vanilla Bean, Lemon Ginger and more, these superfood snacks are great atop smoothies, yogurt, or as a yummy bite straight from the bag. Emmy’s are also the perfect size for summer travel and can be found at Starbucks stores nationwide — making them an ideal on-the-go vegan or paleo option! We loved the simplicity of the vanilla flavor, which reminded me of traditional shortbread with a hint of coconut! 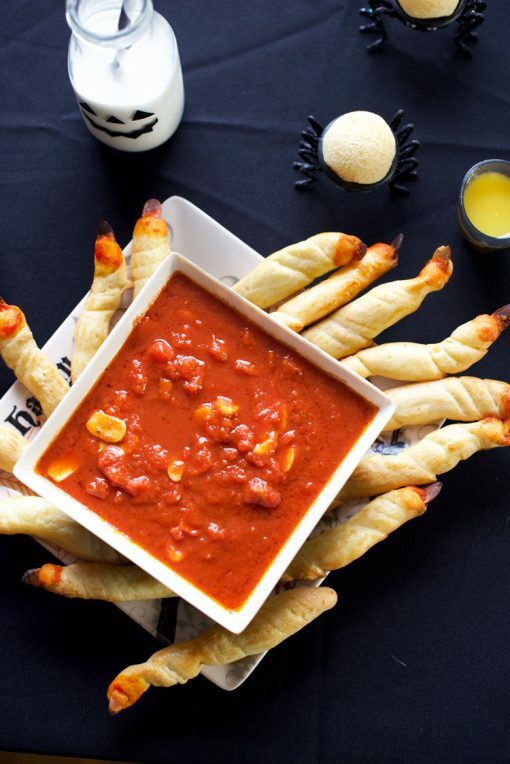 If you have little ones like I do, make sure they eat those over a plate as they are soft and can be a bit flaky. 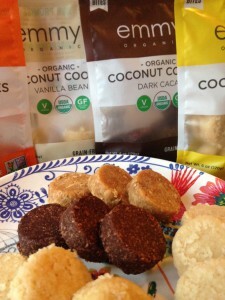 To learn more about Emmy’s Organics Coconut Cookies, visit emmysorganics.com. Fall tailgating and backyard cookouts are in full swing! 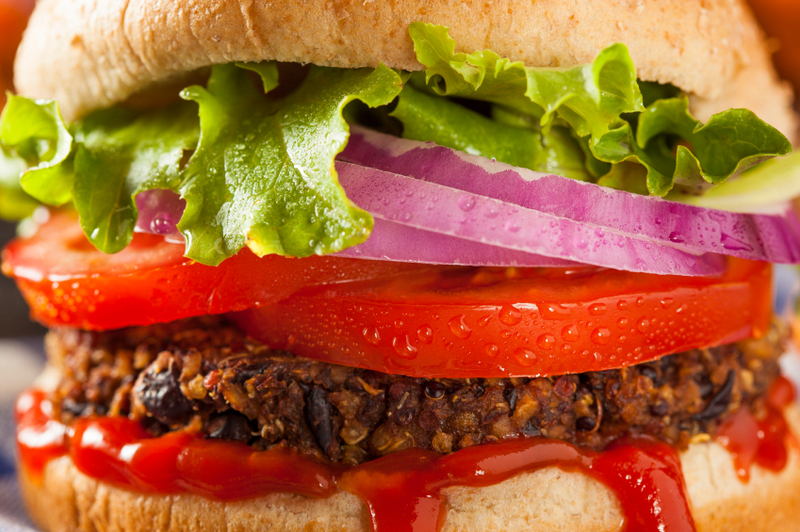 For guests who want to lighten things up a bit, or who are vegetarian, this simply scrumptious recipe for black bean burgers gets serious flavor from Moore’s Original Marinade! This marinade is gluten-free and Kosher, and offers a robust hickory flavor. Yum! Desired toppings such as cheese, ketchup, mayo, mustard, lettuce, tomato, etc. 1. Add onions, bell peppers, cilantro, black beans, marinade, cumin, salt and garlic and pulse in a food processor. Add breadcrumbs and pulse a few more times. Mixture should be thick enough not to fall off of a spoon. Add more breadcrumbs until thick, if needed. 2. Form mixture into golf ball size pieces and press to form patties. 3. Heat 2 tbsp. oil over medium high heat. Cook each patty for 2-3 on each side until desired doneness. 4. Serve on hamburger buns with desired toppings. 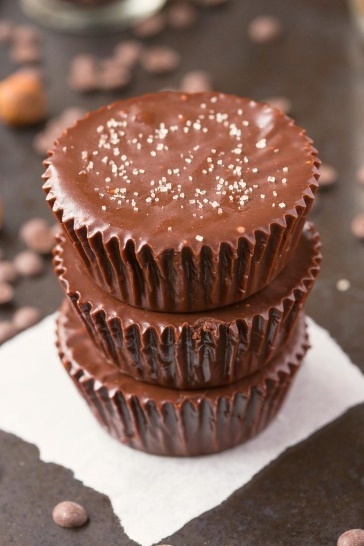 For Labor Day weekend, these healthy 3-Ingredient Nocciolata Fudge Cups are the perfect treat to whip up in minutes! This decadent, smooth, melt-in-your mouth fudge has NO dairy, refined sugar or butter…but you’d never tell, making it a delicious snack or dessert! It is vegan, gluten free, and paleo. The star of the show in this 5-minute fudge is Nocciolata Dairy Free – an organic chocolate hazelnut spread made from all natural ingredients. 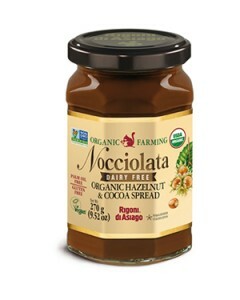 Completely free of GMO’s, preservatives, colors, additives, or artificial sweeteners, Rigoni di Asiago’s Nocciolata Dairy Free combines hazelnuts, fair trade cocoa and cocoa butter, natural vanilla extract, and raw cane sugar for a chocolate-hazelnut spread with undeniably superior flavor. Nocciolata Dairy Free is made with environmentally-responsible cold-pressed sunflower oil. It also contains far less sugar than other brands and is free from hydrogenated fats. Move over, ice cream! There’s a new treat to indulge in… guilt-free! We recently had the opportunity to dive into a variety of decadent and delicious ARCTIC ZERO® Fit Frozen Desserts® Pints, and wow, what a delight! The whole family had fun trying the different flavors, from Salted Caramel to Cake Batter to Peanut Butter Swirl. We even received a cute heart-shaped bowl and ice cream scooper to add to the fun! If you are looking for a healthy alternative to ice cream, ARCTIC ZERO® Fit Frozen Desserts® Pints are the perfect zero-guilt sweet treats for parents who care about clean ingredients. 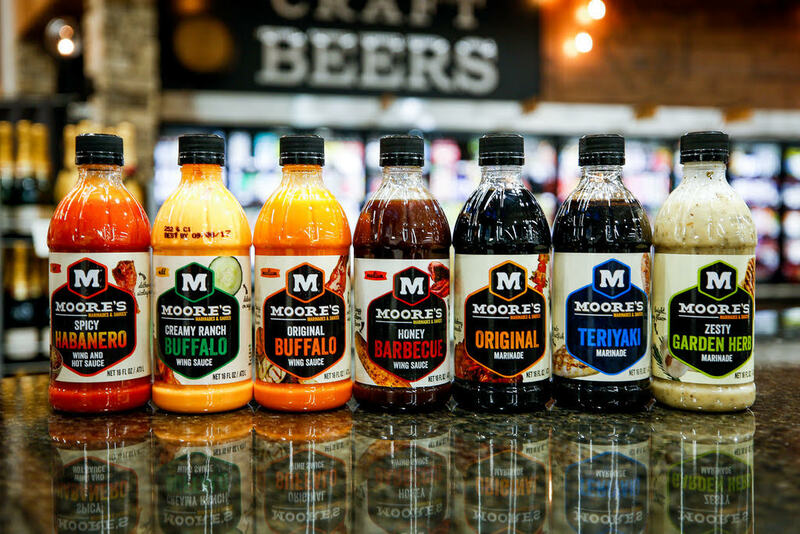 Each crave-worthy, low-calorie, lactose free pint is made with hormone-free whey protein and sweetened naturally with monk fruit, making it low in sugar. Your whole family will love these delicious frozen treats! Chunky Pints are a little more indulgent with bits of yummy treats swirled in. 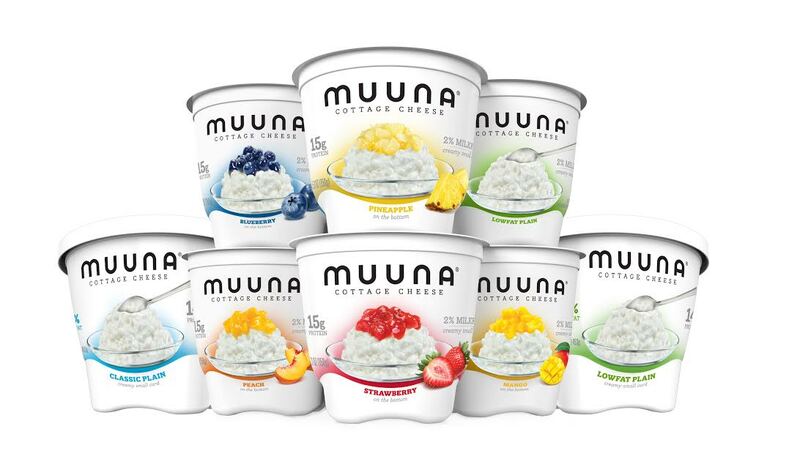 Only 75 calories per half-cup serving and 300 calories for the entire pint, Chunky pints are low in fat (1-2.5 grams). Find the following flavors at select Target stores: Rocky Road Trip, Cherry Chocolate Chunk, Peanut Butter Swirl (absolutely divine!) and Brownie Blast. Creamy Pints are deliciously smooth and creamy. 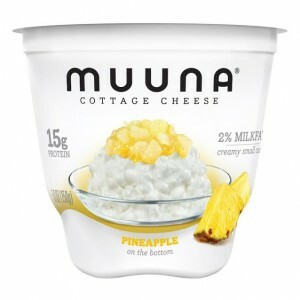 Only 35 calories per half-cup serving and 150 calories for the entire pint, and Creamy pints are fat free. Find the following flavors at select Target stores: Cookie Shake, Cake Batter and Salted Caramel (“Mom’s” favorite!). 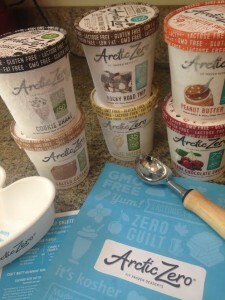 Why We Love ARCTIC ZERO! ARCTIC ZERO is low in sugar (low glycemic) and makes a great sweet treat for diabetics since it’s sweetened naturally with monk fruit (no sugar alcohols). ARCTIC ZERO is lactose free and perfect for those who are lactose intolerant. ARCTIC ZERO only uses rBST-free whey protein. 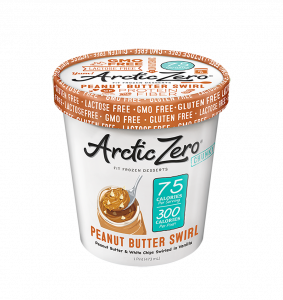 There are many gluten-free ARCTIC ZERO options available that are every bit as delicious as non-gluten free frozen desserts. 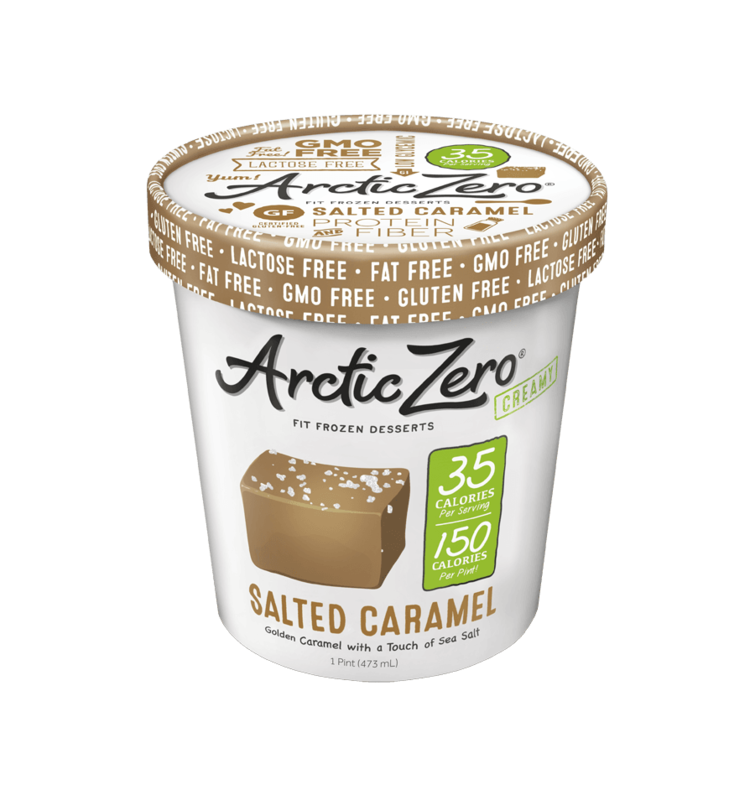 ARCTIC ZERO Creamy pints are fat free and only 35 calories per half- cup serving and 150 calories for the entire pint, making it a zero-guilt dessert. ARCTIC ZERO Chunky pints are low in fat (1-2.5 grams) and only 75 calories per half-cup serving and 300 calories for the entire pint, allowing you to indulge without guilt. ARCTIC ZERO pints contain 3-4 grams of protein per serving and are perfect in protein smoothies or shakes. All ARCTIC ZERO pints contain 2-3 grams of fiber per serving. 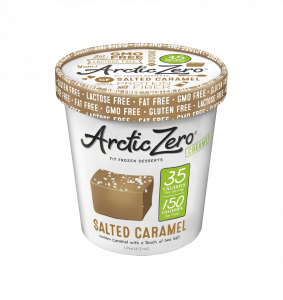 ARCTIC ZERO is certified kosher, GMO free, and contains no artificial ingredients. In our home, we are always looking for organic, clean-ingredient fruit snacks when craving something sweet & healthy! 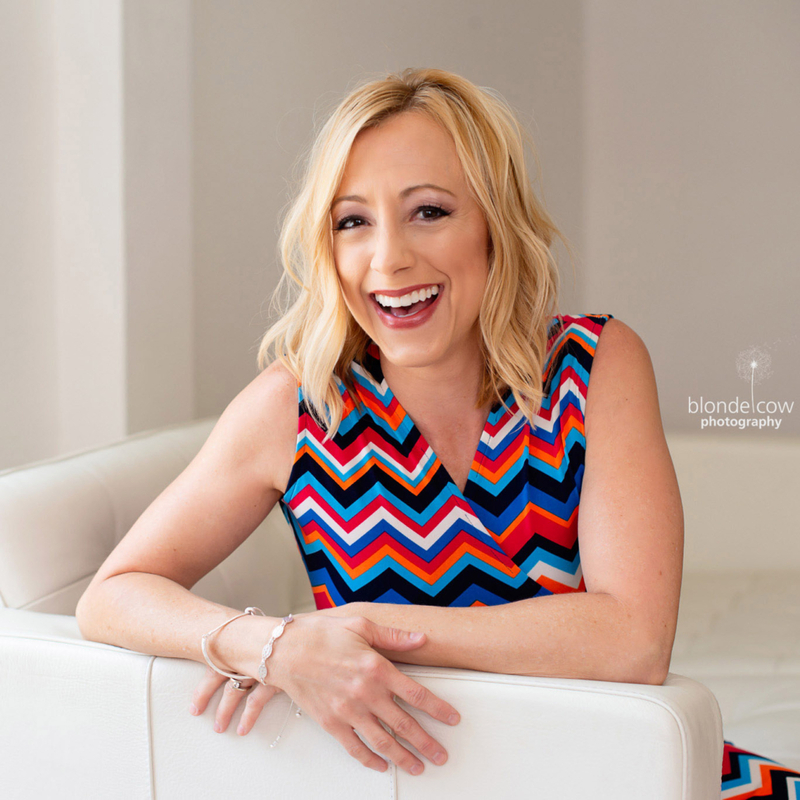 When on-the-go with little ones, having a treat to reach for in a hurry that won’t spoil a meal beforehand is always a plus…or when they spy something they want but shouldn’t have going through the checkout line at the grocery store. Tuck a few Pure Organic Layered Fruit Bars in your purse or diaper bag for these situations…we’ve all been there! 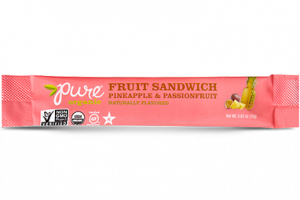 Pure Organic Layered Fruit Bars are dual-flavored, triple-layered fruit snacks made from organic fruit and vegetable juices and purees, with no added sugars, artificial sweeteners or preservatives. 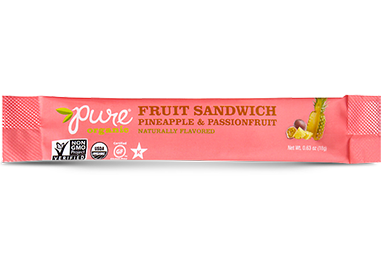 The Layered Fruit Bars are produced in a nut free facility, which makes them an ideal allergy-friendly treat to pack in your purse, kids’ lunchbox, beach bag & more! 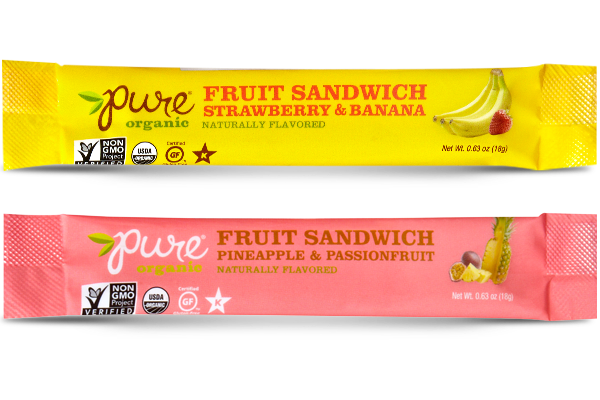 Each fruit-based bar contains 12 grams of sugar with only 60 calories. 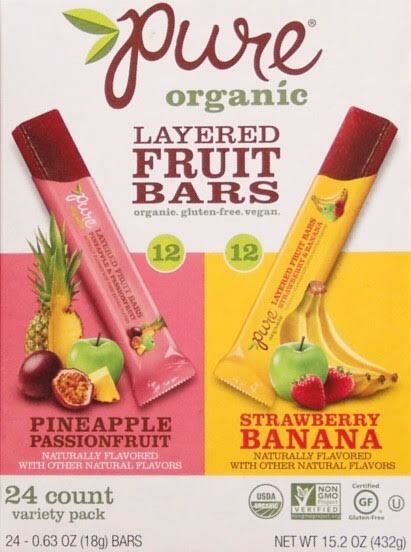 The bars are made with USDA Certified Organic, Non-GMO Project Verified, gluten-free, vegan and kosher ingredients. The bar is available in Strawberry Banana and Pineapple Passionfruit and sold in a 24 pack for $10.99 per variety box at Costco – making it ideal for families on a budget. 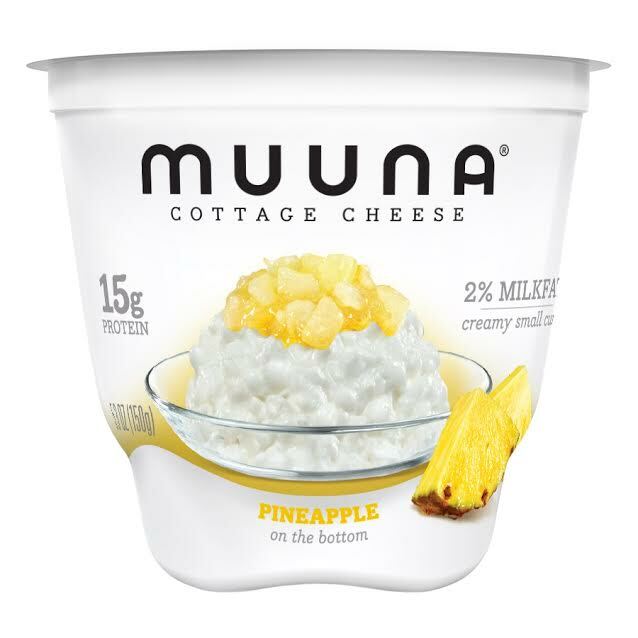 We are loving the Pineapple Passionfruit flavor – think tropical sunsets on an island! Pure Organic’s Layered Fruit Bars are also available at Sprouts, select Safeway locations, Albertsons, and Whole Foods, as well as many other natural food stores and online at PureOrganic.com. Memorial Day is quickly approaching, and that means planning for backyard barbecues, a beach bash, or a picnic in the park with your family! Now you can feel good about serving up some chips to go with your favorite salads, fruit skewers, grilled chicken and more with the latest addition to Deep River Snacks – HONCHOS Tortilla Chips! This exciting new line of organic tortilla chips are made with 90-100% organic ingredients, and are non-GMO and Certified Gluten-Free. 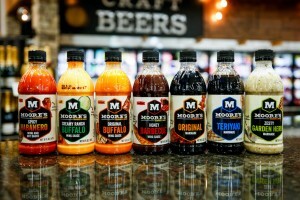 Available in 3 mouthwatering flavors, including Nacho Cheese, Peach Habanero, and Ranch, this flavor explosion is one you can feel good about indulging in this Memorial Day! Take note, sweet heat fans, the Peach Habanero is like nothing you have ever tasted in a tortilla chip! As with all Deep River Snacks, the new HONCHOS are proudly made in the USA without artificial colors, flavors, or preservatives, and they are Non-GMO, Kosher, Certified Gluten-Free, and Nut-Free! The best part about choosing Deep River Snacks? They ‘Give a Chip!‘ Each bag features a great charity partner with a back story that means something important to a Deep River Snacks’ founder or employee. 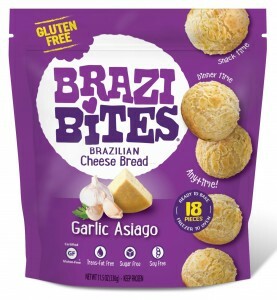 “Mom” doesn’t usually eat chips, but these were just too good to resist, and the fact that they are made with Non-GMO and organic ingredients made them extremely irresistible! You can use their store locator tab to find the new HONCHOS near you! The smell of fresh, baking bread in the comfort of your own kitchen is a scent like no other! Warm, inviting and delicious, this gluten free, vegan sandwich bread made using Blends by Orly is a true treat! It can be enjoyed immediately or frozen to save for a later date. Mix: In the bowl of you stand mixer with a paddle attachment or in a bread machine, combine all the ingredients, and mix together to make a soft, smooth, slightly sticky dough. Proof: Place the dough in a lightly greased bowl, cover the bowl, and allow it to rise in a warm temperate (approximately 90 degrees F) untill it’s almost doubled in size, about 30-45 minutes. Lightly grease a 9″ x 5″ loaf pan. 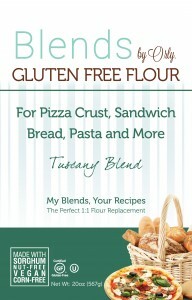 Flour your work surface and the surface of your dough with Tuscany Blend or white rice flour. Gently shape the dough into a smooth log, and place it into the pan, smooth side up. Cover the pan with lightly greased plastic wrap or with a warm towel, and allow the loaf to rise till it’s raised over the rim of the pan by about 3/4″, about 45 minutes. For a faster proof time, let your loaf sit in an oven set to a warming temperature of about 90-100 degrees F for about 30 minutes. Bake: Towards the end of the rising time, preheat the oven to 350°F. If you don’t mind that the bread is not vegan, adding an outer coat of egg-wash will give your bread a glossy and crusty finish. Otherwise, brush the top of the dough with water-wash and sprinkle it with pumpkin seeds. Bake the bread for 30 to 35 minutes, or until the tops are a golden color and makes a hollow sound to the touch. Remove the loaf from the oven, and turn it out of the pan onto a rack to cool. 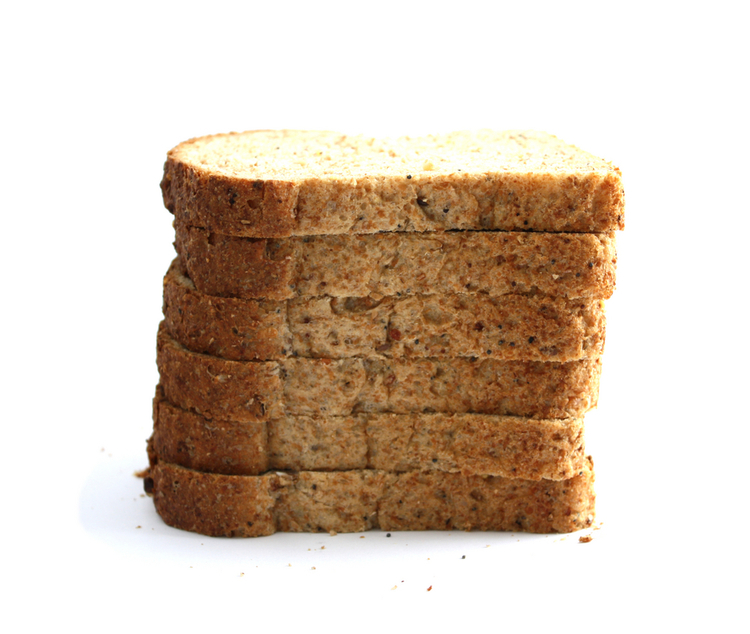 Slice the bread in advance and freeze for up to 9 months. Makes 1 loaf. 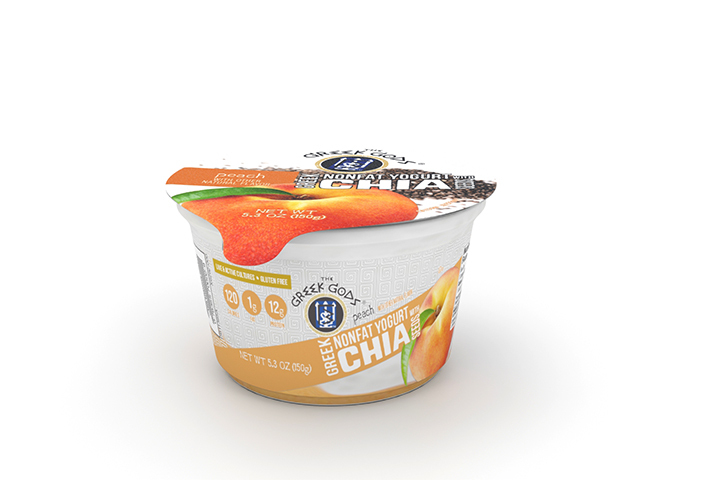 “Mom” recently had the opportunity to try Greek Gods®’ new Nonfat Greek Yogurt with Chia Seeds! We are big fans of chia seeds, a nutritional powerhouse and superfood, so learning that they were already added into Greek yogurt was exciting. Chia seeds are so tiny and it can be a bit messy to place in a small container, especially when you are packing a little one’s lunchbox, so the fact that the yogurt has chia seeds added makes this healthy snack mess-free! “Mom’s” favorites were the Strawberry and Vanilla flavors, but they are all extremely tasty! 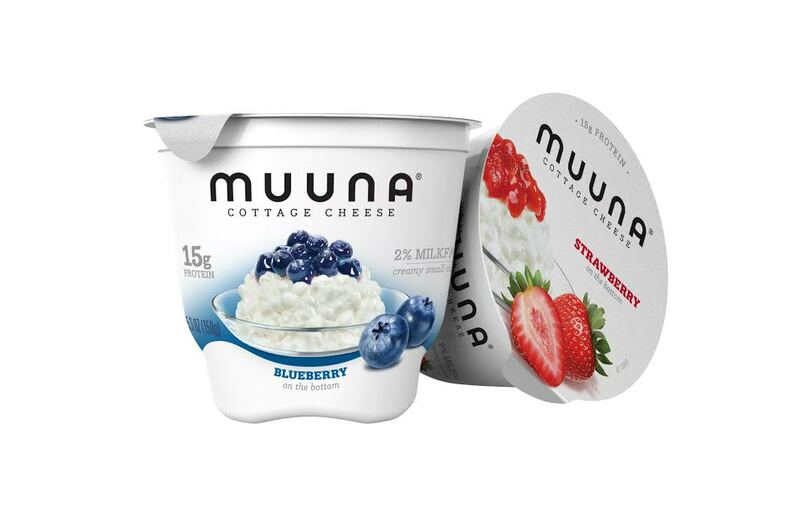 It is a perfect snack on the go – high in calcium, gluten-free and contains live and active probiotic cultures. 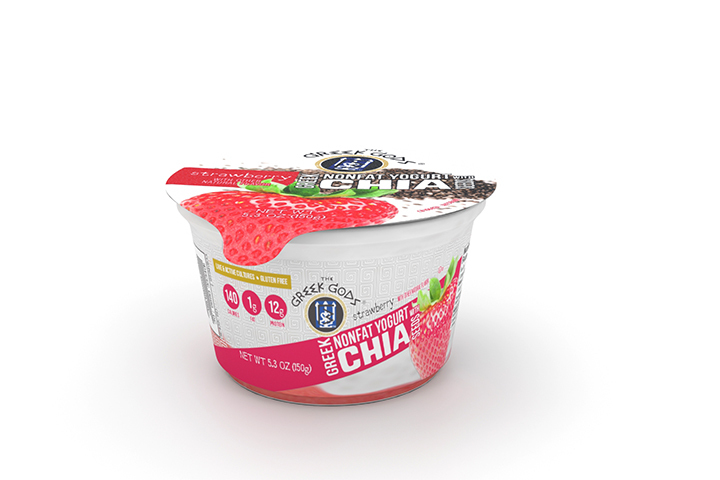 To learn more about Greek Gods® Nonfat Yogurt with Chia Seeds or to locate a store retailer near you, visit www.greekgodsyogurt.com. You can visit their website to print a coupon for $0.50 off their yogurt here: http://www.greekgodsyogurt.com/promotions/.